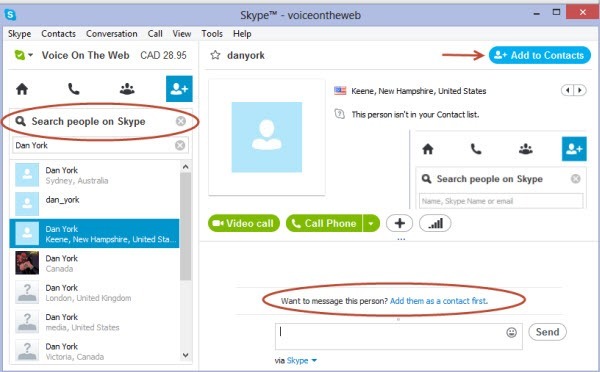 Windows 8 users should note that this is the edition of Skype that runs in the Desktop mode of Windows 8 and continues with the full legacy Skype feature set. Of course it also applies to Windows 7 and earlier Windows versions. I have spent some time looking through the new features; in this post I’ll discuss the last three. 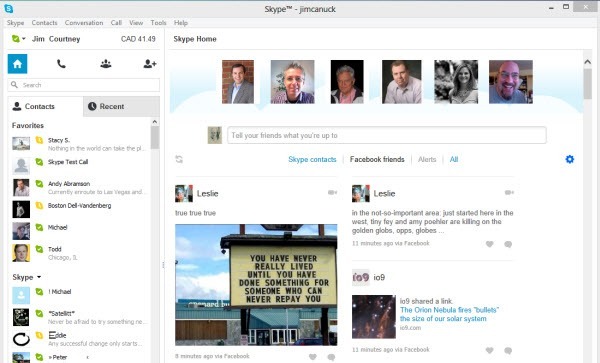 As the Outlook integration requires significant discussion I’ll review it in a separate post. 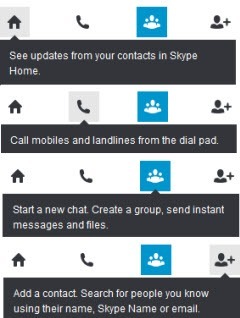 However, looking closely at the images in the Skype Big Blog post one would think that there had been no changes to the Contact management sidebar. However, in practice there was almost a total reorganization of the sidebar. Fundamentally this amounts to a new Search algorithm that invokes the legacy search capability plus “Add a Contact” plus searching for Outlook contacts. 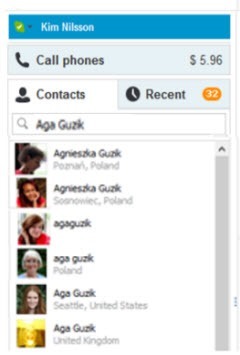 Bottom line: in addition to the Skype for Windows Desktop changes to described on the Skype Big Blog significant changes were made to the Contacts management panel, including some new processes for bringing up the Phone Dialer, creating a Group and Adding a Contact. As a result it significantly modifies the user experience and algorithms for executing launching these processes. A follow up post will discuss the integration with Microsoft Outlook email manager. 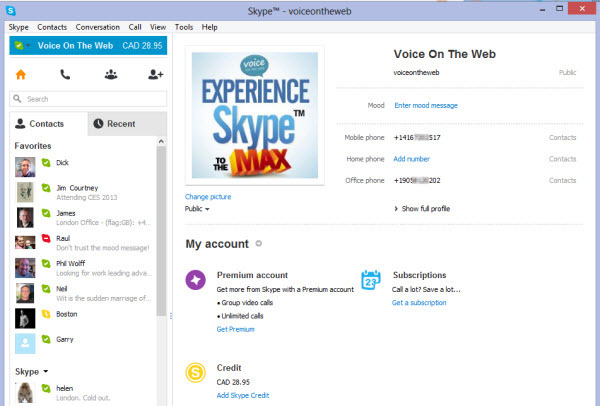 You can download Skype 6.1 for Windows Desktop (Classic) here.